Gaurs Runway Suites is an ultra-modern concept for an unmatchable experience of contemporary living. 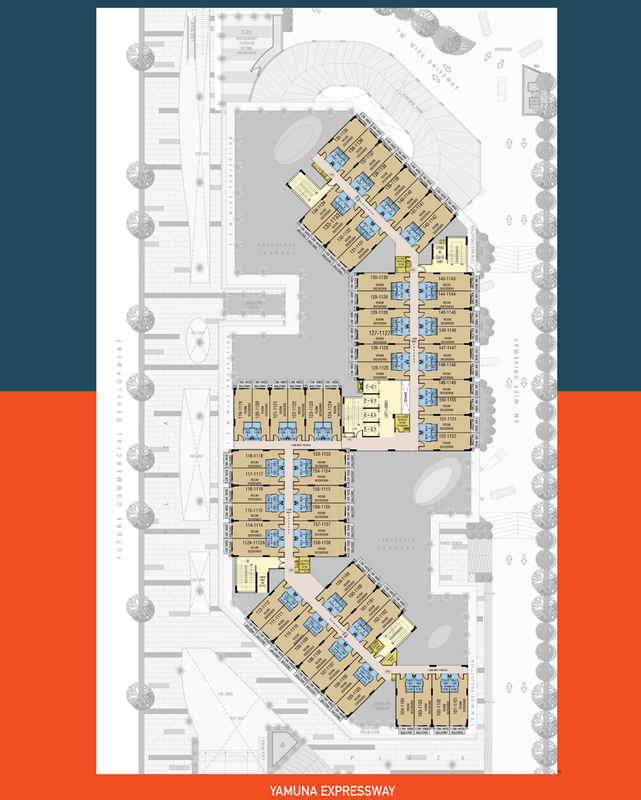 Modishly built, it has commercial spaces up to the third floor followed by multi - level car parking and the rest of the tower has commercial studio apartments. 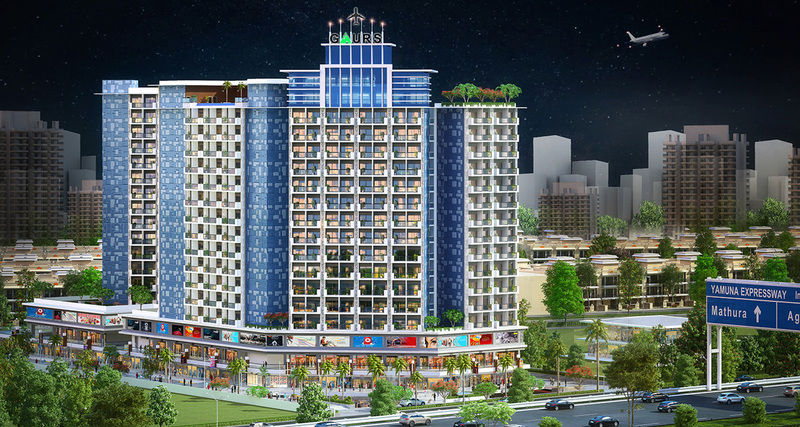 It offers 1 BHK commercial studio apartments of 42.73 sq. mtr. 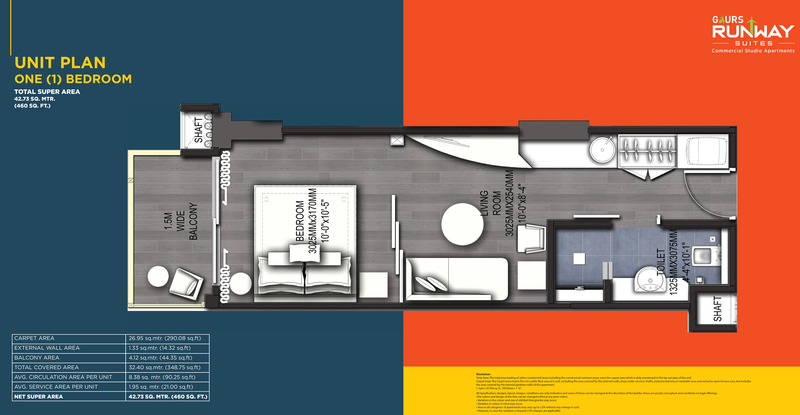 (460 sq. ft.). 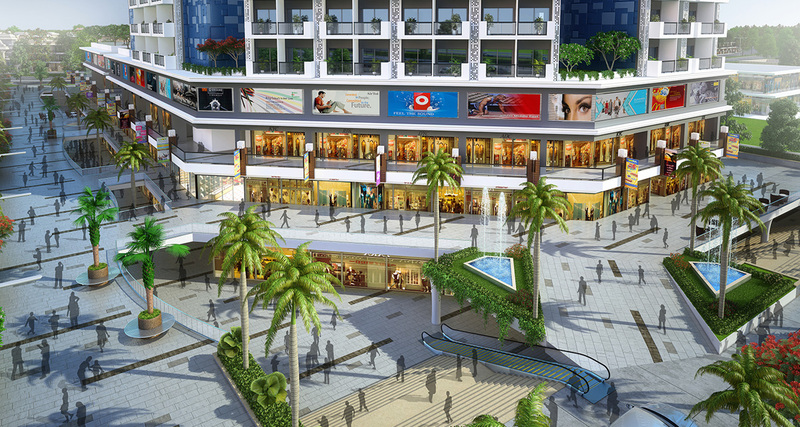 It is a pinnacle of engineering excellence and conceptualising brilliance making it every modern city dweller’s dream. It forms part of the most coveted Gaur Yamuna City, an integrated township that has world - class amenities for an exclusive lifestyle. GYC is spread across a massive 101 Hectares (250 acres) and advantageously situated on the 6 lane Yamuna Expressway making it easily accessible and affluently convenient. 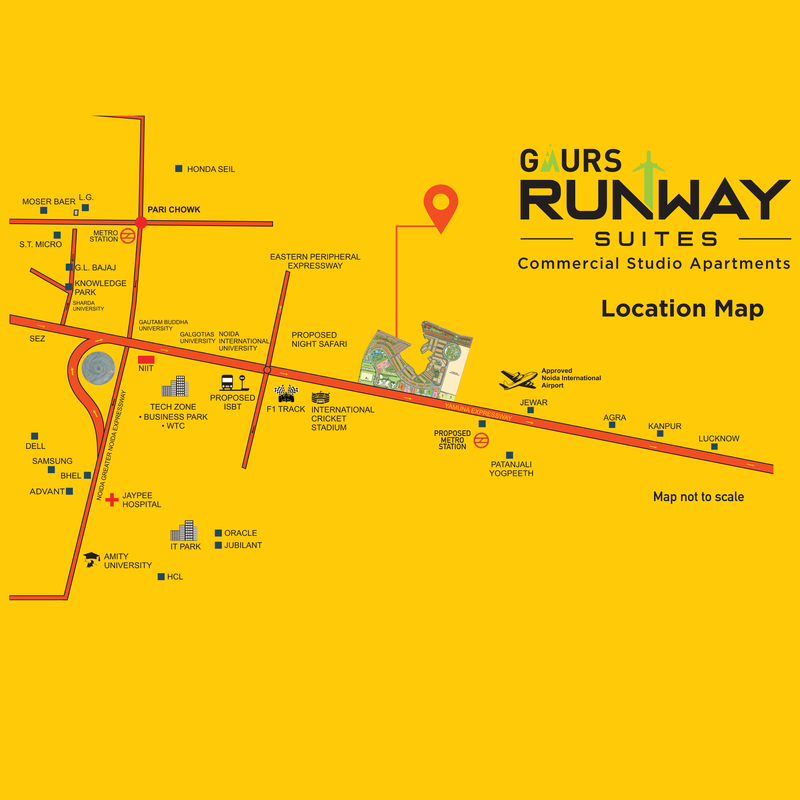 Gaurs Runway Suites, having all the advantages of its location and the unique amalgamation of commercial and retail is one of the most favourable destinations for home buyers and investment opportunities. Ground Floor (Suites & Landscape terrace). 12th Floor (Suites & services). 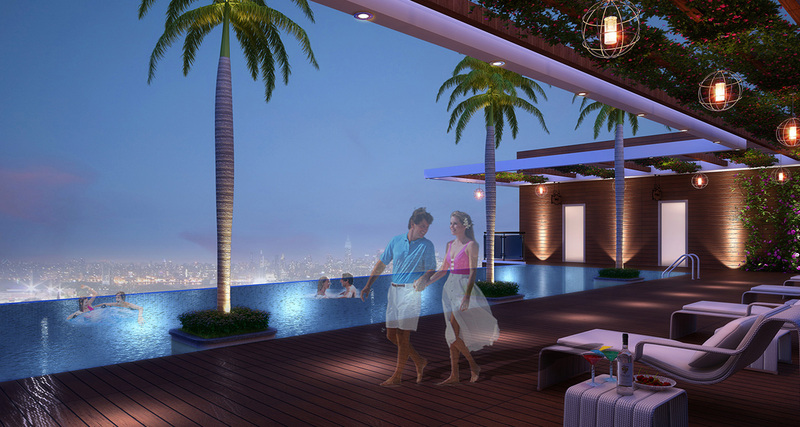 12th A Floor (Suites, Club, Infinity Pool & Landscape party terrace). 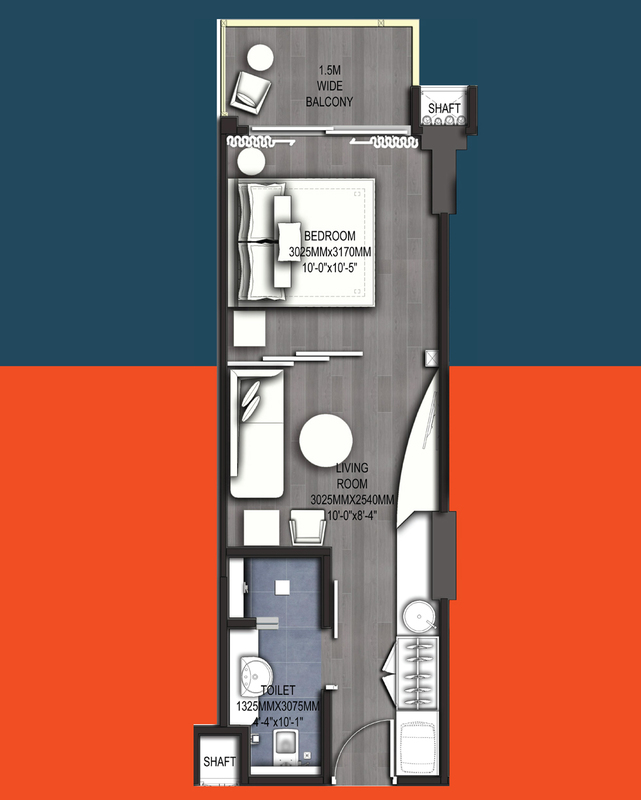 62 Suites (G-01 to G62) & Landscape Terrace of 1347 sq. mtr. 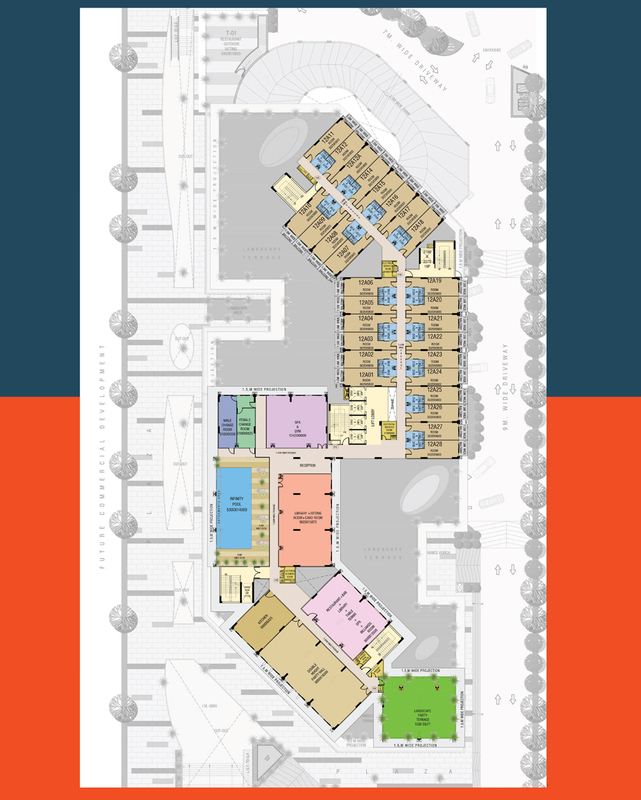 (14500 sq.ft.) Appx. 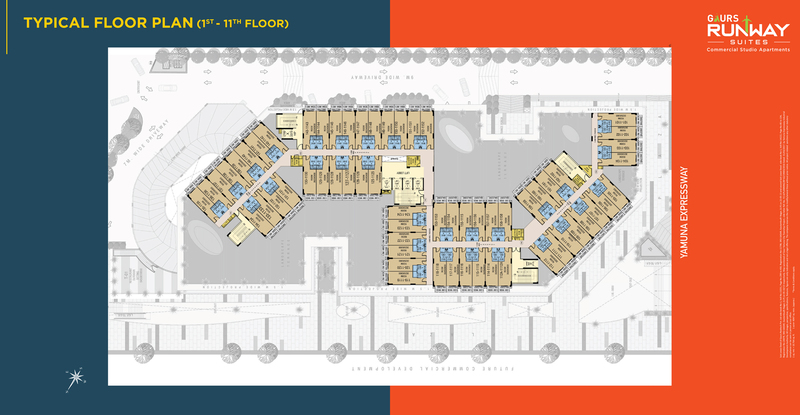 56 Suites (1201-1262) & Pool Service Area. 28 Suites (12A01-12A28), GYM, SPA, Infinity Pool, Billiards Room, Cards Room, Library, Restaurant, Sports Room, Landscape Party Terrace, Banquets, Kitchen etc. Provision of Split AC in Suites. OBD Paints and Exposed Services. M.S Railing with S.S Hand Rails. Internal:- Marandi Wooden frame with 32 mm laminated flush doors. Tiles / Trimix Concrete / Pavers / Kerb Stone / Chequered Tiles. Natural Grass / Artificial Grass Pad / Shrubs / Plants / Trees. 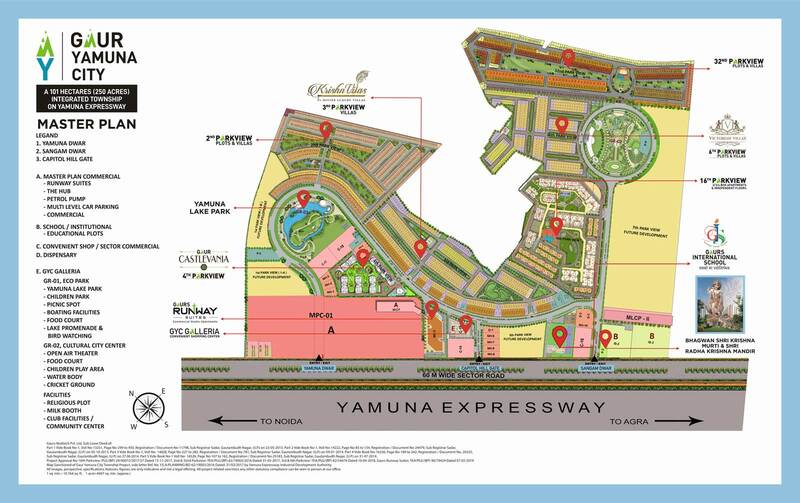 Gaur Yamuna City (GYC) is an integrated township sprawled over a massive 101 hectares (250 acres). It is situated on the Yamuna Expressway, which is a 6 lane (extendable to 8 lanes), 165 km. long access-controlled highway connecting GYC to Noida, Greater Noida and Delhi. A well-planned highway with flyovers and interjections enabling clutter-free traffic. Proposed metro will further enhance its connectivity to the DMRC network. 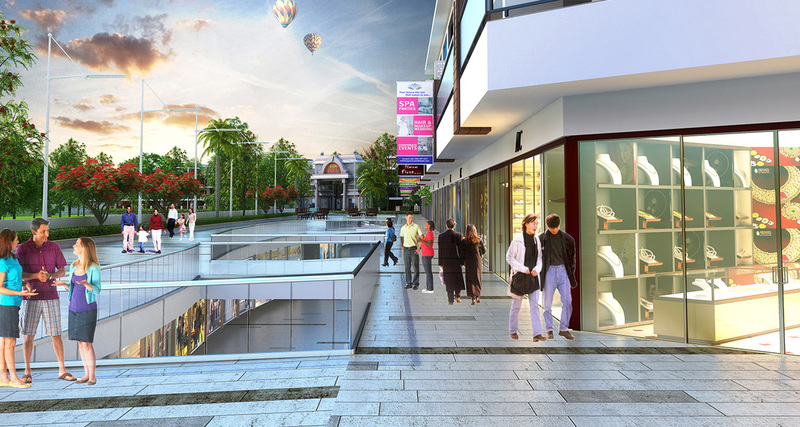 Gaur Yamuna City is one of the biggest amalgamations of residential, commercial and retail outlets making it the talk of the town. With the basic civic infrastructure of the highest standards, it also possesses state-of-the-art amusement and recreational activities. The entire township is thoughtfully planned to give an exemplary experience. 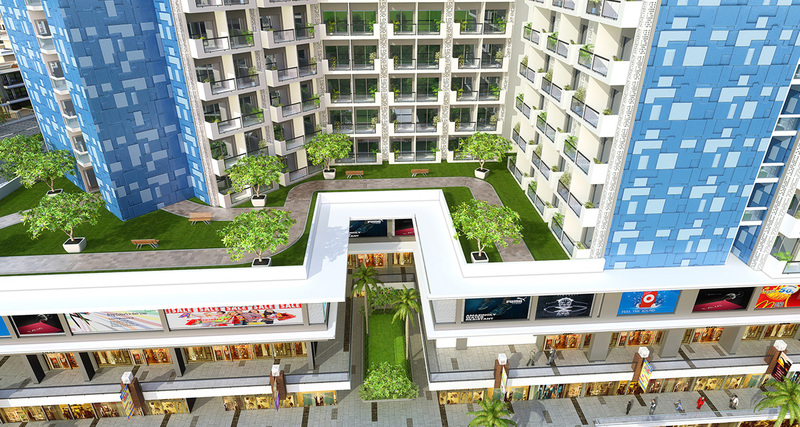 It offers Plots, Apartments, Retail Shops, Studio Apartments, Themed Villas, Sports and a lot more. Approx. 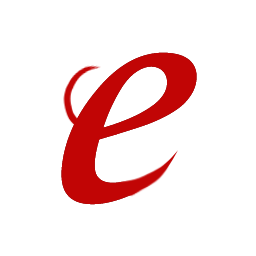 36421 Sq. Mtr. (9 Acres) Of Yamuna Lake Park with Boating Facility. 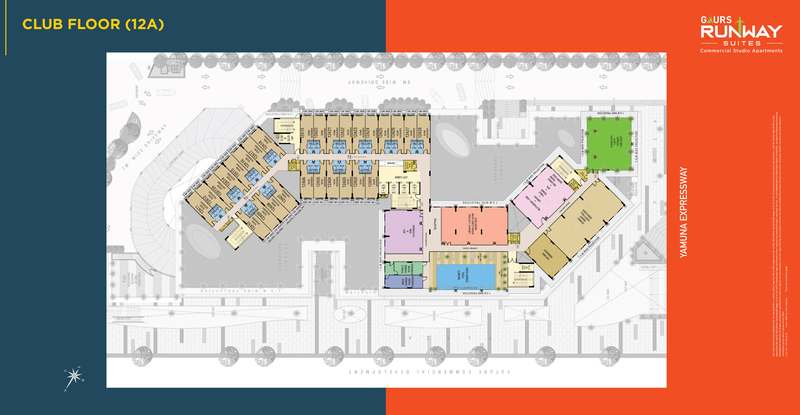 Master Planning By RSP, Singapore. Approx. 3000 Flats Ready For Possession In 16th Parkview. 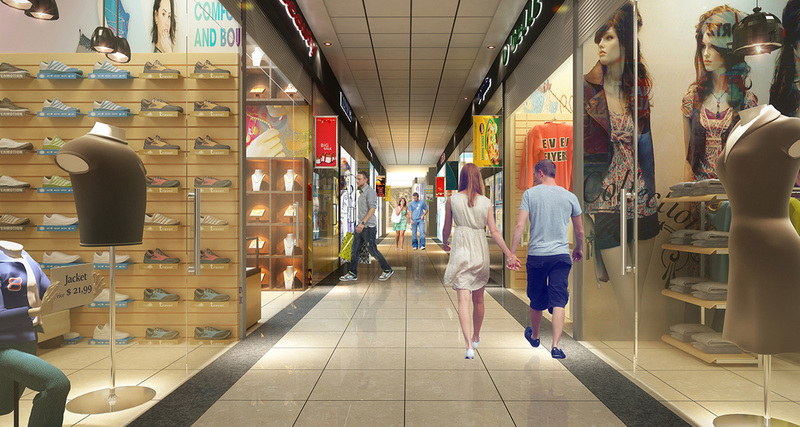 GYC Galleria Convenient Shopping Center (Opening Soon). India's Tallest Statue of Lord Krishna Standing At 108 Feet Tall atop a Temple (Under Construction). Gaurs International School (Under Construction). 4 Km. Road Infrastructure in Place. 4 Villa Projects under Development. Under Construction Nursery School in 16th Parkview. Rain Water Harvesting, Sewage Treatment Plant And Solid Waste Management System. 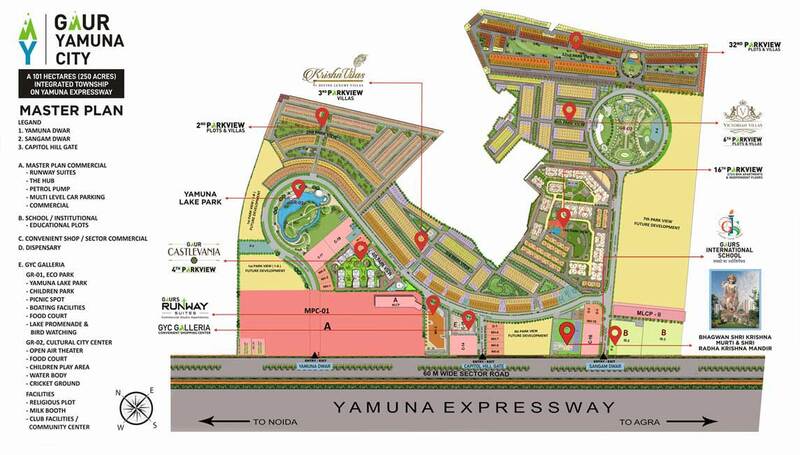 The Yamuna Expressway is a dream location for potential home buyers. It is one of the longest controlled-access expressways in India and directly connects Greater Noida to Agra which has enhanced the realty prospects of neighbouring regions as well. Ever since the Noida International Airport has been given the green light; it has experienced a major boom in value. It is giving way to progress, employment and supreme convenience. Eastern Peripheral Expressway that passes through Yamuna Expressway will benefit those traveling from Noida, Greater Noida and Gaur Yamuna City. Yamuna Expressway is well connected to various amenities in the vicinity like hotels, schools, hospitals etc. Future developments on Yamuna Expressway include metro line expansion, construction of IT Hub, proposed monorail and ISBT etc. F1 Track at Buddh International Circuit is yet another attractive feature of Yamuna Expressway. The UP Government has declared Yamuna Expressway as an electronics manufacturing hub as well. To sum it all up, the Yamuna Expressway is where everything of essence is coming together to create the perfect framework for a harmonious life.